Sports in Society provides a comprehensive introduction to understanding the issues and controversies surrounding sports in society. 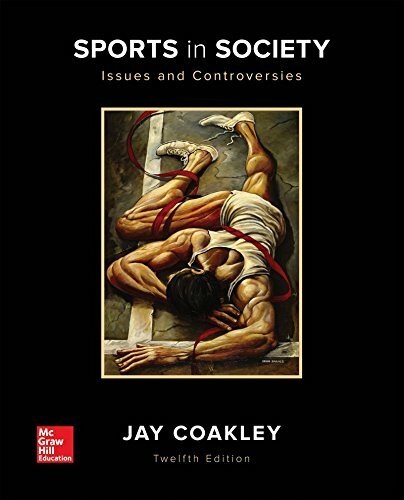 Coakley delivers a critical approach toward sports related issues with an emphasis on social class, race, and ethnicity within the sports world. The new Connect course includes SmartBook, an adaptive reading and study experience. This technology encourages readers to apply their knowledge and consider the role sports plays in their personal experiences, schools, and communities.